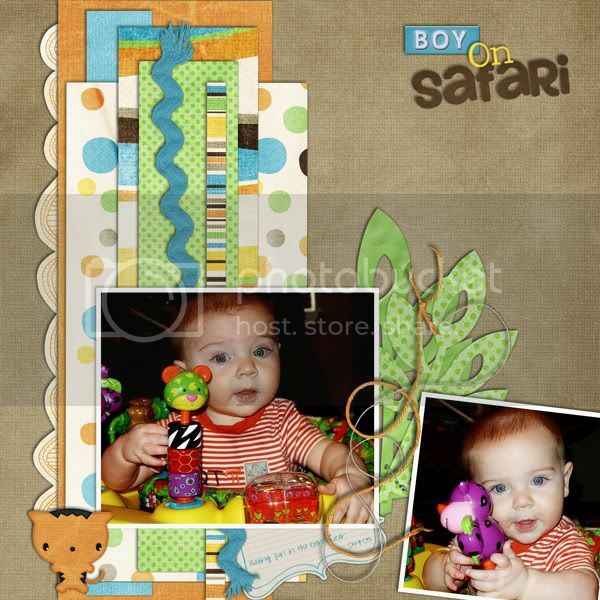 geniaBeana Scraps: Adorable New Kit! 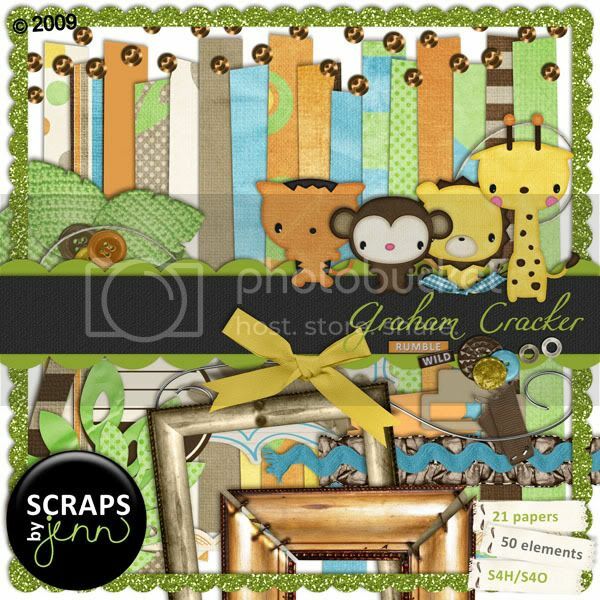 Scraps by Jenn has a sweet new kit in her store. I made this LO with it yesterday. It was just perfect for the pictures I wanted to scrap. 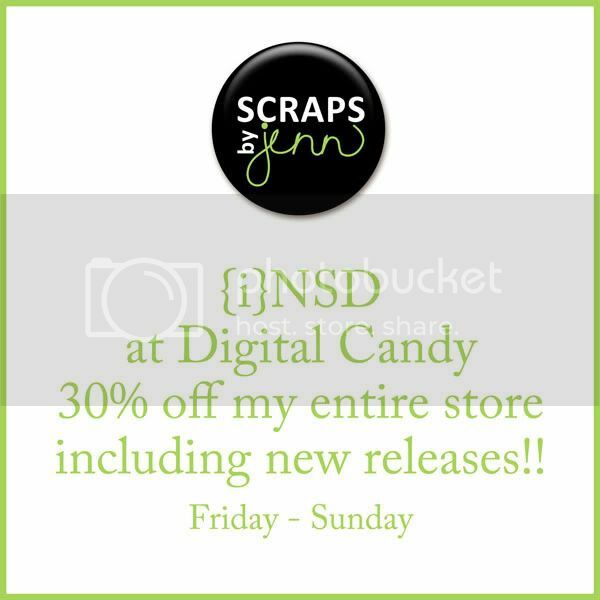 Everything in her shop is on sale for NSD!